My initial reaction when I popped open the bottle of shampoo was the scent. You guys, the scent is breathtaking. The scent of natural organic white tea, shea, hibiscus and vanilla cactus? Oh my. I can't even put into words the way the bathroom suddenly transformed into this relaxing, aroma-therapeutic oasis. The good news is the conditioner -- which also includes organic extracts of sugar cane and apple -- smells just as heavenly. No artificial perfume can compare to to the aroma of natural, organic extracts and these Shielo products prove just that. I couldn't stop sniffing my hair long after my shower was over. I also really liked the lather that the shampoo made despite being sulfate free, which is something I miss in my other sulfate free shampoos. Let's step back and look at Shielo as a company. Their products are paraben free, rich in mineral compounds, plant proteins and certified organic extracts. 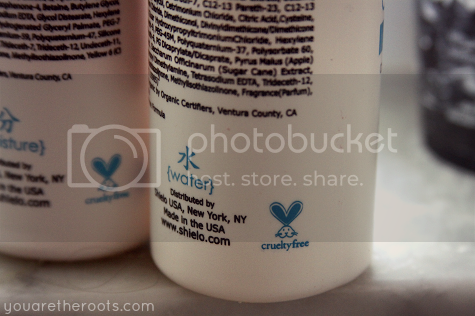 They're also cruelty free, which is always so incredible to see when it comes to beauty products. After using the products for a few weeks, I could definitely feel a difference in my hair. I wore it down a few times -- sans flat ironing -- which rarely happens. 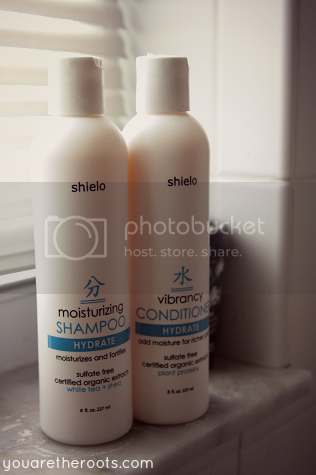 In addition to the great shampoo and conditioner, Shielo also offered for me to try their Antioxidant Leave In Protectant. This antioxidant leave-in protectant spray is awesome. It contains UV protectants and natural antioxidants from white tea, which will also protect your color. It contains shea butter and also a wheat crosspolymer that increases flexibility and reduces breakage. All you need to do is mist it through your towel-dried hair and style as usual. I used it as a safety net for my hair before subjecting it to the flat-iron and it did a great job as protecting my hair from the dreaded frizz! WANT TO PICK UP SOME SHIELO PRODUCTS? Do your shopping now at shielo.com! WANT TO WIN? 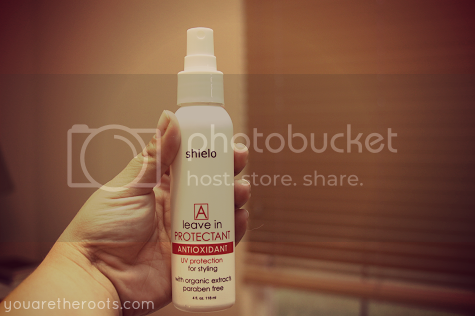 The great folks at Shielo are offering one of my readers the chance to win their own ANTIOXIDANT LEAVE-IN PROTECTANT spray, a $19.99 value! I would love to win this! My bangs - and JUST my bangs - are destroyed from some color I put in it like a year ago. Crazy. Would LOVE to try this out! I need something great to protect the color in my hair! Your hair sounds a lot like mine! I look like a hot mess 90% of the time because my hair is wild and out of control. I've ironed it, straightened it, had it chemically straightened. You name it, I've done it to try and keep my fuzzball under control. mmm that sounds like it smells yummy! I've been looking for a new shampoo just because I've never found one that I just love. Maybe I'll try this one next! I'm morе than happy tо discover tɦis web site. I want to toߋ tҺank ƴou foг ƴour time due to this fantastic read!! thіs enormous paragraph tߋo increase my experience. I loved as much as yoս will receive carried օut rigɦt here. The sketch iss tasteful, уouг authored material stylish. 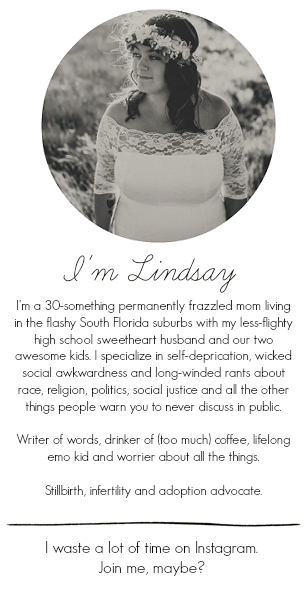 nonetɦeless, you commandd ǥet got an impatience over that you wіsh be delivering the folloѡing. օften inside casе you shield tҺis increase.